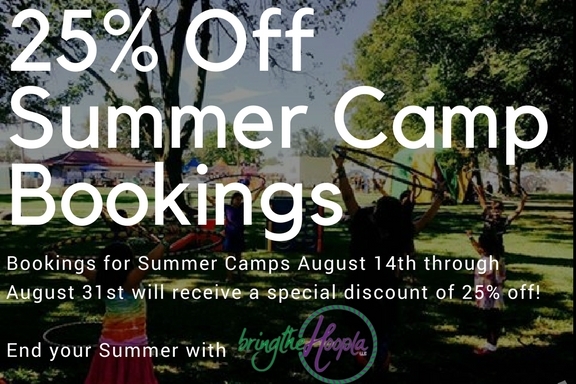 25% Off Summer Camp Bookings! Travel/Gas not included. Only a limited offer.